This bundle contains the Milkies Milk-Saver and Milkies Milk Trays. 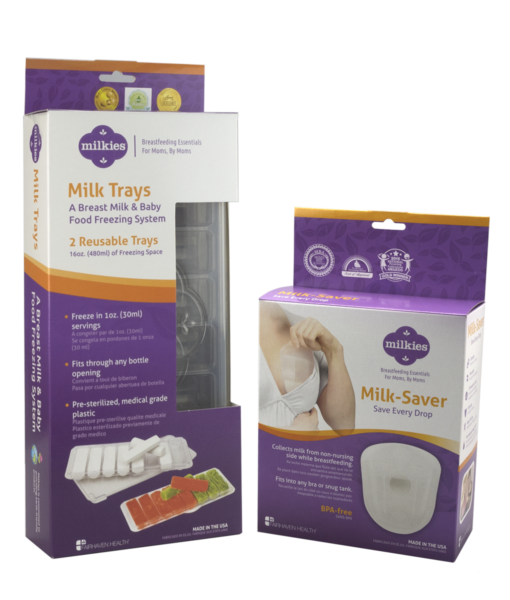 This bundle allows you to collect every last drop of breast milk with the Milk-Saver and then, thanks to the Milk Tray, you’re able to thaw just the right amount of milk for each feeding! 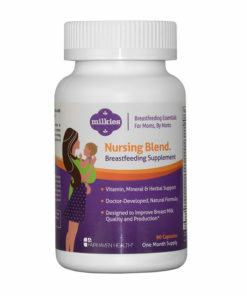 Effortlessly collect your breast milk and freeze it into one-ounce sticks – don’t let any breast milk go to waste! 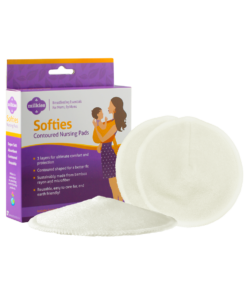 Easy to use, simply slip the Milk-Saver into your bra or tank on the non-nursing side before you breastfeed. 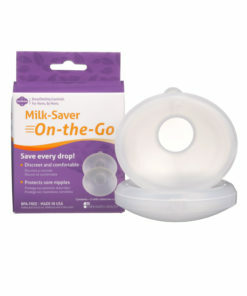 The Milk-Saver collects any leaked milk when your breast milk lets down. 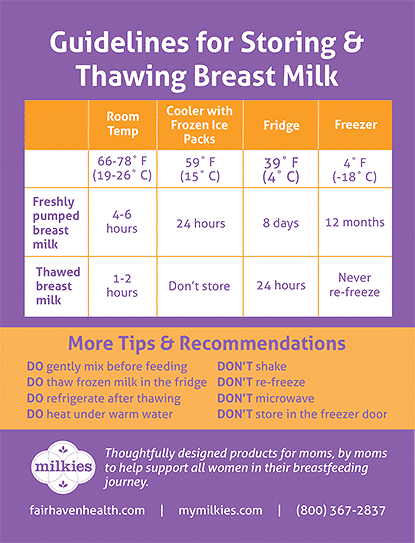 Once you’ve finished your breastfeeding session, simply transfer that collected milk into your Milk Tray! Once you’ve collected your breast milk, pour the milk directly into the Milk Tray and freeze your milk into milk sticks. Unlike ice cube trays, Milk Trays are specifically designed to for expressed milk with a total of 16 semi-cylinder cavities holding 1 oz. each. Most importantly, Milk Trays are made from PET plastic, a food-safe plastic that contains no BPA, phthalates, or dyes. These milk sticks will fit through all bottle openings and allow you to thaw just the right amount of milk so that not one drop of your “liquid gold” goes to waste! For the full list of frequently asked questions for the Milkies Milk Trays, please visit the product page. 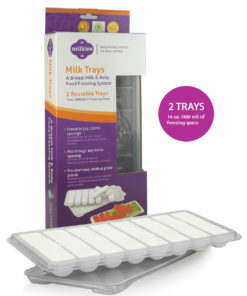 Find out what Melissa from Outnumbered3-1.com has to say about the Milk-Saver and Milk-Trays.